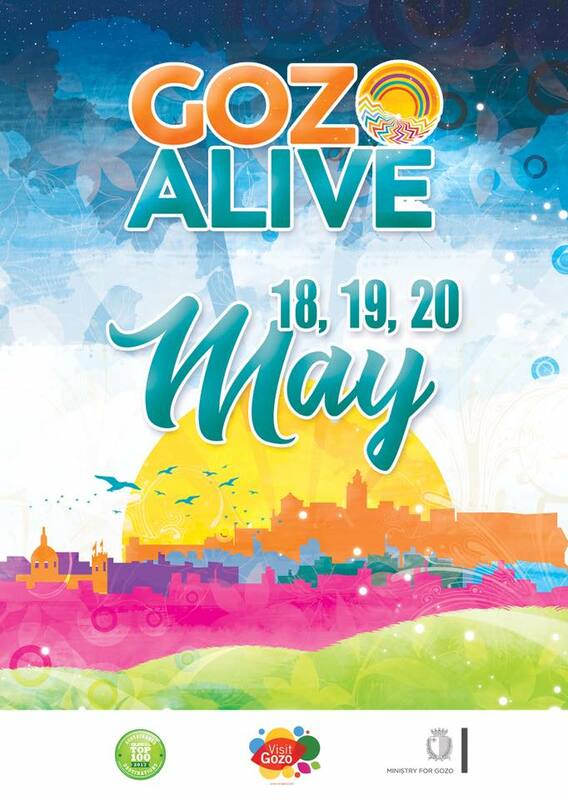 Gozo Alive is a three-day cultural spectacle which will combine creative, cultural and artistic aspects, and is taking place between Friday, the 18th and Sunday, the 20th of May on the island of Gozo. 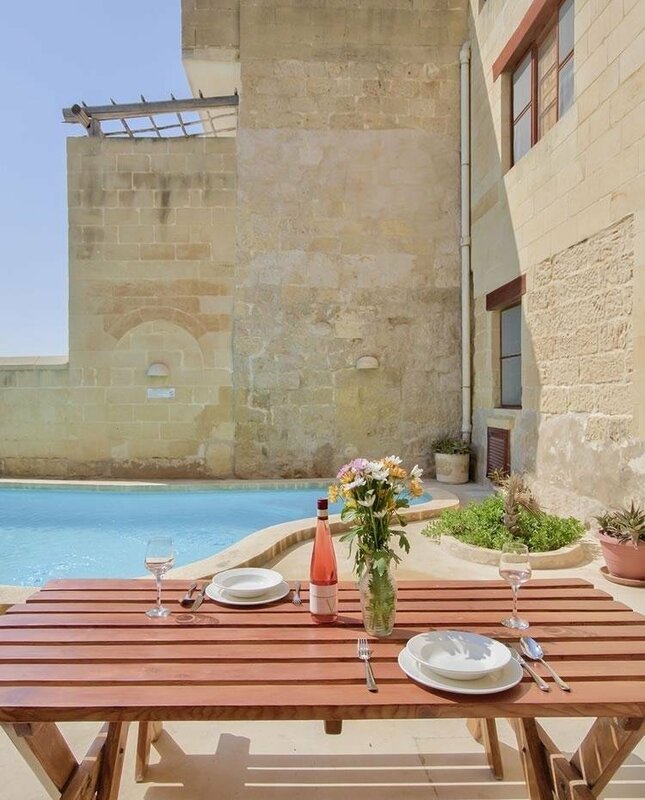 See Gozo as never seen before! Do not miss this.